From the hip cats at Raving Pop Blast! 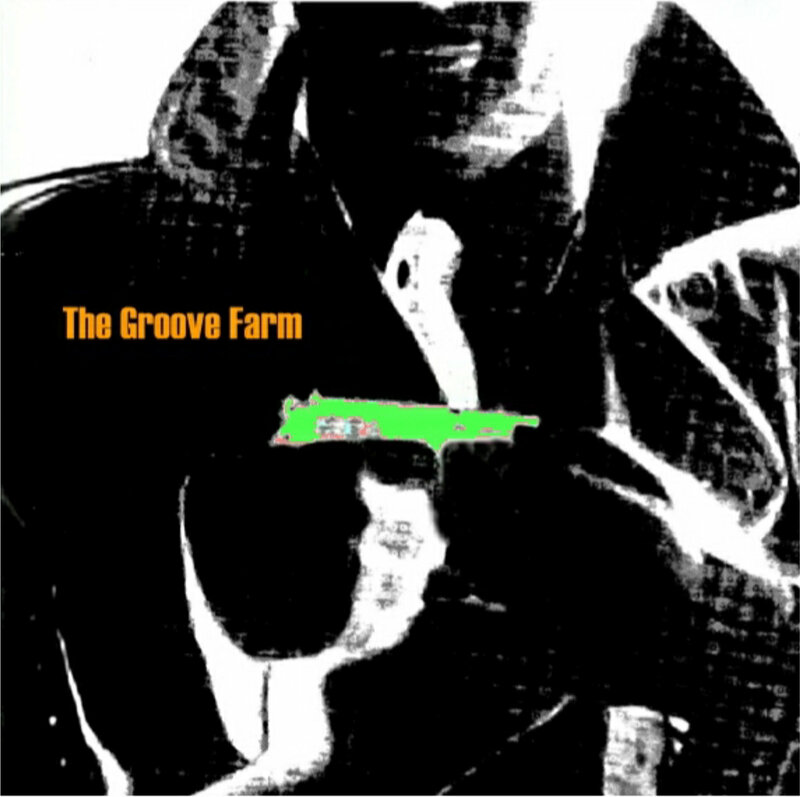 comes the new album by The Groove Farm. Formed in 1986 and this is, I think, their third album. They say that this was ‘Recorded in two days (Part as a radio session) early in 2018. Rough, Garagey-Indie-Pop. Just as it always was and so shall it be in the end.’ Fighting Boredom are fans, read what we thought below. I’ve moved the stack of forty fives from the floor next to the stereo, finding the right sleeves for them was murder, the grooves contain everything you need, scrabbling around for paper envelopes full of glorious sounds takes focus, determination and a head full of teenage angst. The greats are here, from the Monkees and Kinks through to The Barracudas and The Total Rejection. Spread out fanned across the floor with plastic adapters and filthy record cleaning cloths. The sounds of cheap recording studios, effects pedals and razor slashed amps. So on the edge of this musical mountain is a small pile of brand spanking new slabs of goodness. There’s the first Jefferson Airplane album, The Coathangers with their Nosebleed Weekend and right at the front there’s the new album by The Groove Farm. Just a slice of lovely black sparkling in the light. So I place it on the turntable and drop the needle and the garage goodness comes right back at me. It’s not a new sound, but there’s a thing about Indie and Garage, when it’s done right it’s perfect, and this is done right. There’s a raw edge and a high fuzzy feeling that takes you onto the dance floor of the best indie disco you remember. There’s even a radio jingle in the middle of it. It’s a cool ride and a groovy little number which you need in your record collection now, really, if you’re an indie or garage head this is the bee’s knees. Trust me, I’m an expert. The Groove Farm have a Bandcamp page, you can buy the new album on the Raving Pop Blast! Bandcamp page, they are also on Facebook.